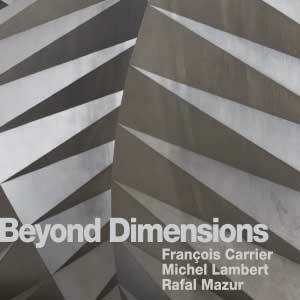 Music entirely improvised by François Carrier, Michel Lambert and Rafal Mazur (SOCAN). Recorded live at Aethernativ in Timisoara, Romania, May 29, 2016. Sound, mastering, graphic design and produced by François Carrier.